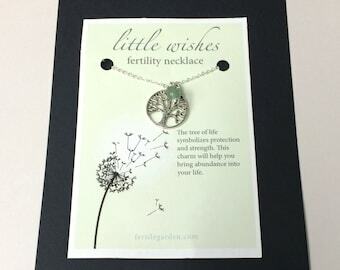 This fertility necklace is the perfect gift for a new bride, someone you know who has been trying, or a gift for yourself. Beautiful butterfly focal pendant, a very powerful fertility symbol, is accented by an amethyst dangle at the clasp. 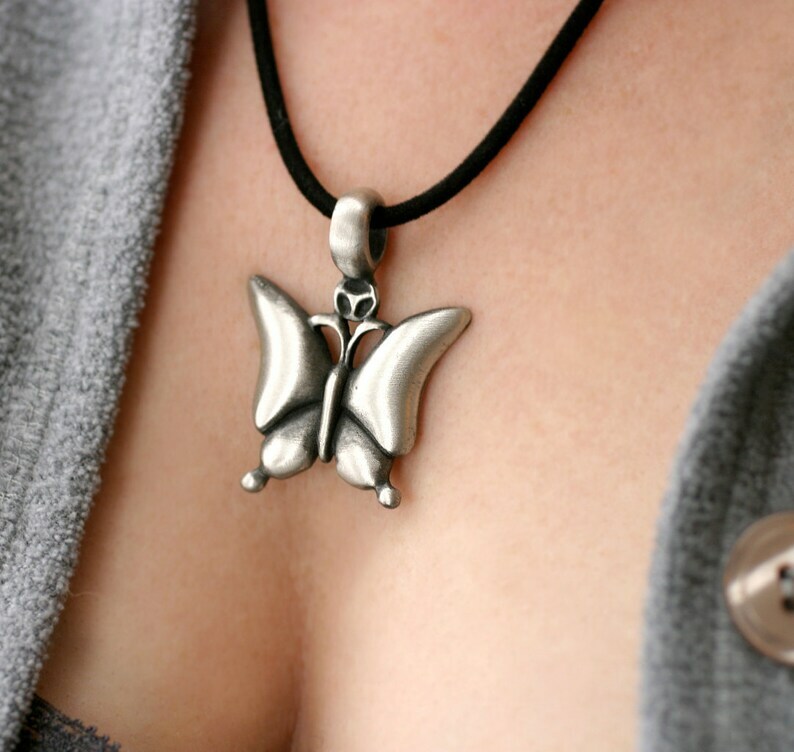 Encourage positivity within yourself and promote fertility while wearing this Butterfly fertility necklace! Choose your own personal gemstone dangle! See the options in the listing on the right! The butterfly in some cultures are believed to be the symbol for fertility, hope and rebirth. The butterfly is known as a symbol of transformation. Can be customized with any gemstone (you may substitute the amethyst shown) you would like! Just add your message to your order.